The new Chrome includes a widget that lets users open a new tab from the Notification Center's Today view, or jump into a voice search. If a URL is present in the clipboard, it will appear automatically in the Today view for quick access. Support for app extensions gives iOS 8 users access to third-party tools, including password managers such as 1Password and LastPass. Extension functions can be accessed through the iOS 8 share sheet, which is opened via Chrome's Share button. iPhone owners have gained a menu that appears when using the pull-to-refresh gesture. Simply letting go defaults to a refresh, but swiping left opens a new tab, and swiping right closes the current one. Chrome is a free download for any device running iOS 7.0 or later. 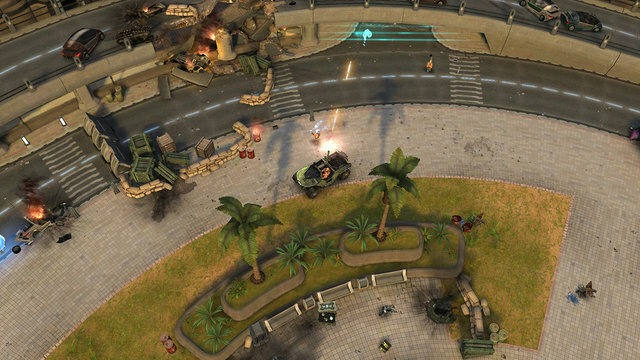 A sequel to the top-down shooter Halo: Spartan Assault, Spartan Strike puts players in the suit of a Spartan soldier fighting during the events of Halo 2. Settings range from New Mombasa to the Gamma Halo, and players go up against both the Covenant and the Prometheans, a legion of mechanical troops. The game has 30 missions in all. Combat takes place on foot, in a Warthog jeep, or with the new Kestrel VTOL aircraft. Players can earn achievements, compete in weekly challenges and check their ranking on leaderboards. The iOS version costs $6 and runs on iOS 8 devices. Other editions are launching simultaneously on Steam, Windows 8, and Windows Phone 8.